Facebook will begin to prioritize posts from friends and family over public content and content from publishers, the company announced Thursday. Why it matters: Facebook is the most widely-used news and information platform in the world; almost half of Americans use it for news and information. These changes will significantly impact the way people around the world receive and distribute information, possibly limiting the spread of fake news. But the change will completely shift the publishing landscape away from publishers that rely on the news site for traffic. Facebook says it will also prioritize "posts that spark conversations and meaningful interactions" between people. The company says Pages will still remain in the News Feed, but they may see their reach, video watch time and referral traffic decrease. Sound smart: Facebook has tweaked its algorithm almost every single year in a way that caused widespread outcry from publishers who lean heavily on the platform, but the end results were less dramatic than expected with steady but manageable decreases in metrics like reach or click-throughs to sites. This time is different because of the intensity of the focus on fake news and Facebook’s role in election interference. If this plays out bigger than Facebook’s previous algorithm tweaks, you'll be witnessing a decrease in power of the machine that helped to create fake news and increased polarization in America. Traffic patterns show that Facebook has been planning this pivot for months. The company began changing its algorithm to down-rank referrals to publishers in September, and has consistently sent less traffic than Google news ever since. To mend relationships with publishers, it created the "Facebook Journalism Project" in anticipation of strategy changes and has been trying to convert premium publishers of to its separate "Watch" video content tab since last year. Today's announcement is a change in strategy from what Facebook had been saying about its platform. In October, Facebook COO Sheryl Sandberg told Axios that Facebook is built to bring people closer to their "weak ties," or people they aren't close to. Now, they are saying that they want to bring people closer to the ones they care about. The move resembles Snapchat's latest redesign efforts to separate social communications from media publishers, in an attempt to curb fake news through affirmation bias. Facebook Head of News Feed Adam Mosseri says the update is "more about valuing stories that facilitate meaningful interactions between people. As it turns out people interact more with stories from friends than from publishers, and so on average friends and groups see gains and publishers see less distribution." Publishers have spent the past year complaining about Facebook in one-on-one conversations and off-the-record meetings. 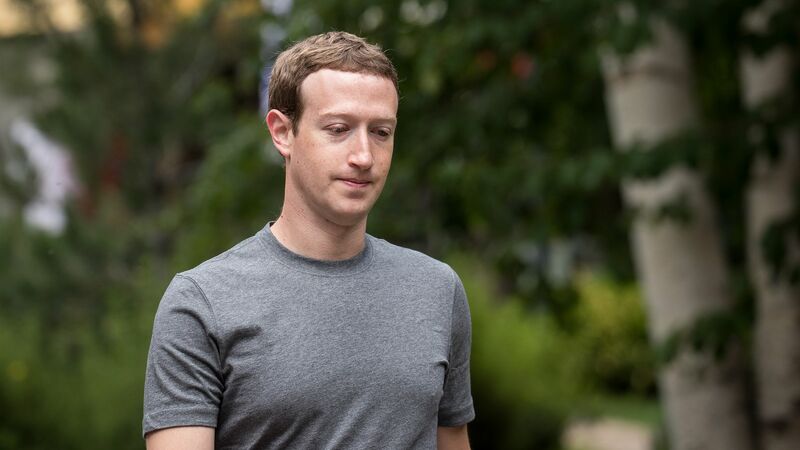 At the heart of the dispute is whether Facebook has been fairly compensating publishers for their content and their efforts in helping to grow Facebook products that then get abandoned. Now Facebook is pushing those publishers aside.